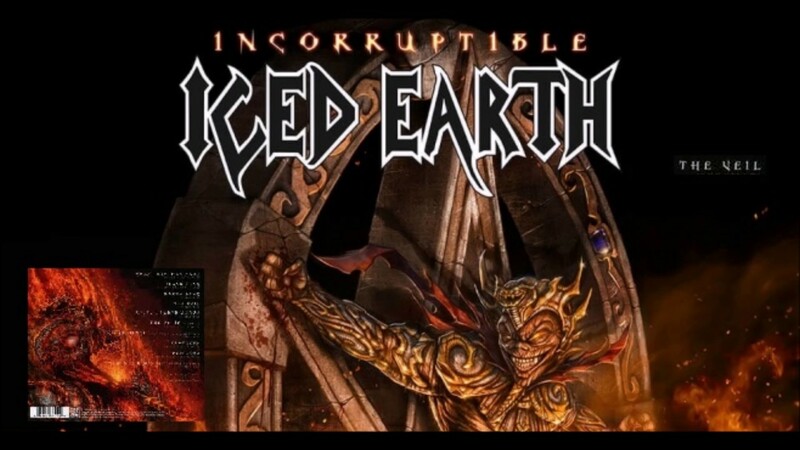 Alle Informationen über Iced earth. 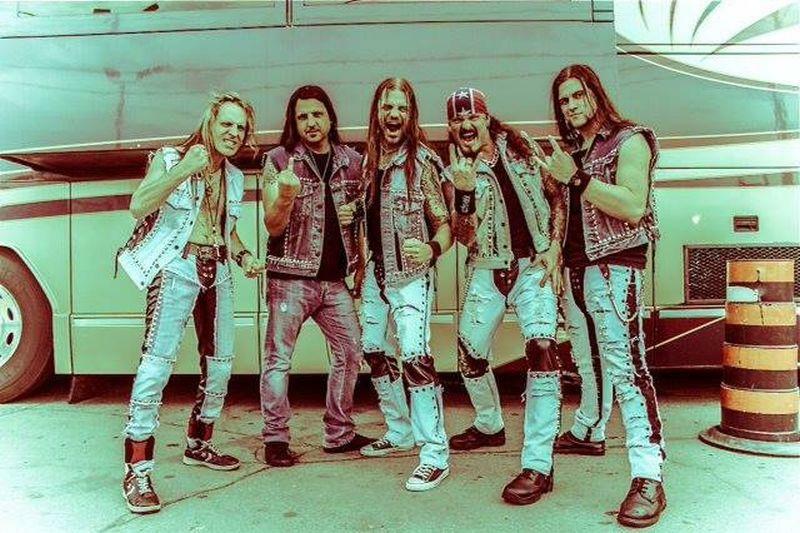 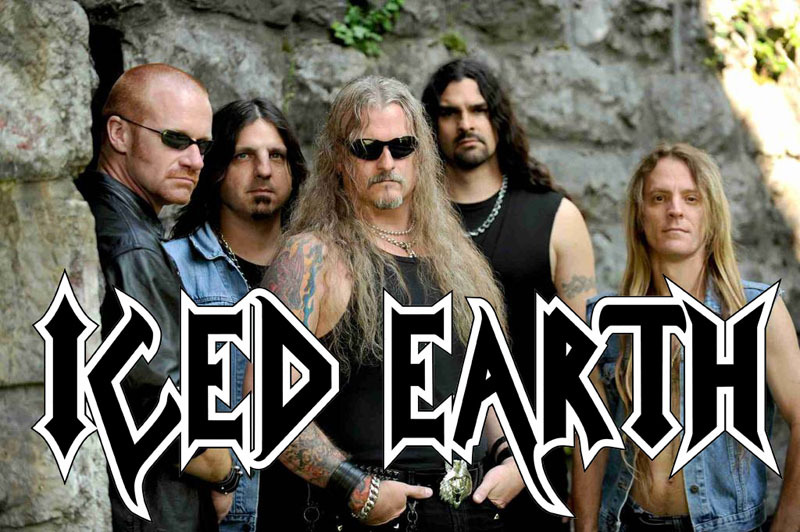 After releasing their first two studio albums in 1990 and 1991, respectively, Iced Earth took a three-year layoff from 1992 to 1995, after which the band returned with new lead vocalist Matt Barlow. 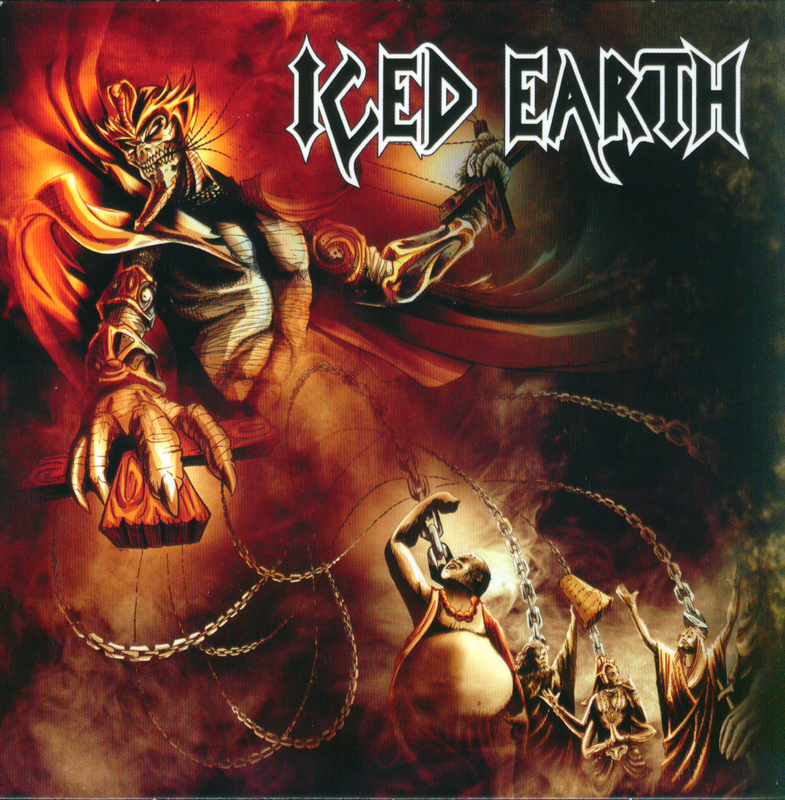 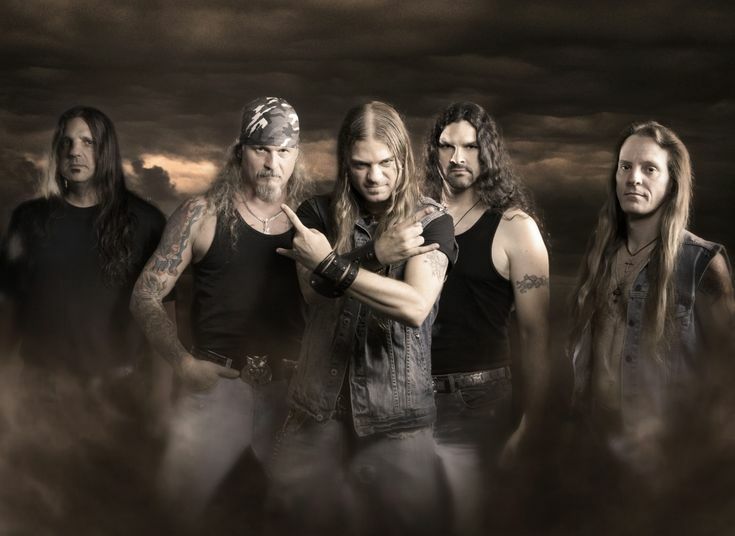 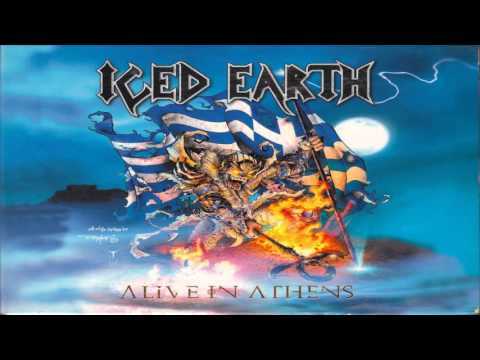 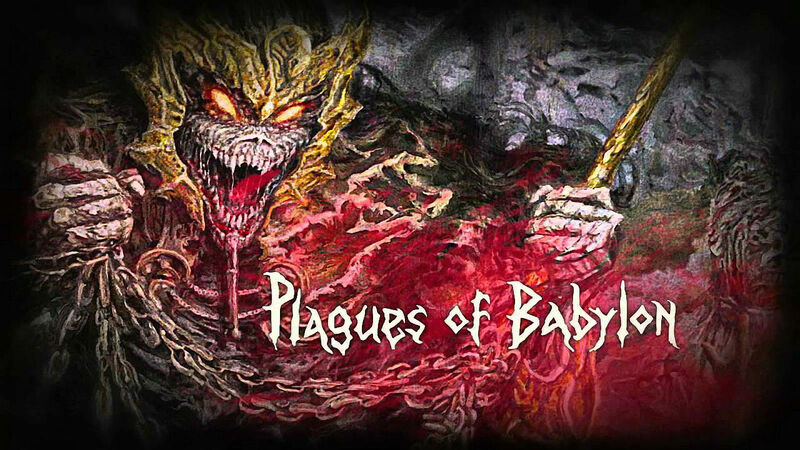 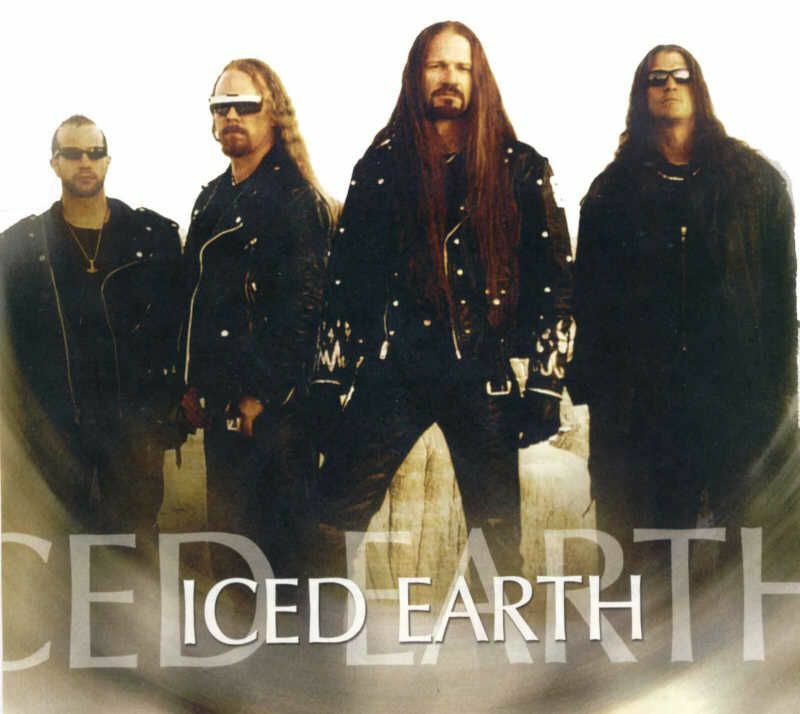 Iced Earth went on to release four studio albums with Barlow between 1995 and 2001, respectively; 1995's Burnt Offerings, 1996's The Dark Saga, 1998's Something Wicked This Way Comes and 2001's Horror Show.